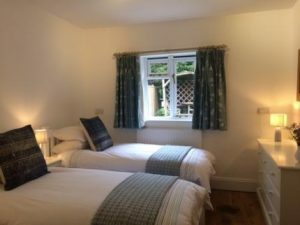 The Little Acorn is an immaculately presented self catering holiday let situated in beautiful countryside on the Wiltshire/Somerset border. The apartment is self contained with it’s own private entrance & garden. The Little Acorn also provides a perfect base for families visiting Longleat Theme & Safari Park and other local landmarks.